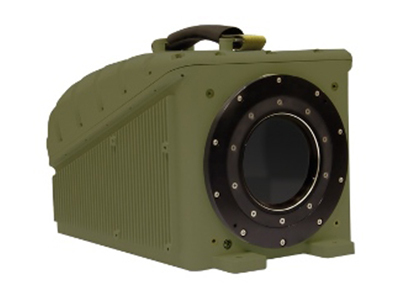 Detect and identify threats and targets with our state of the art thermal sights for remote weapon systems. 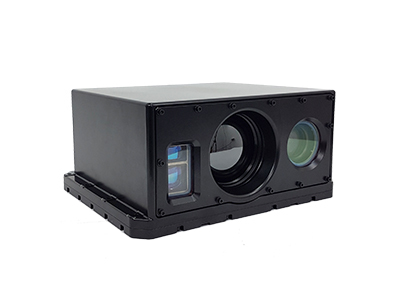 Improve firing accuracy and enable soldiers to effectively use their weapons in multiple combat environments while minimizing the risk to noncombatant and friendly forces. 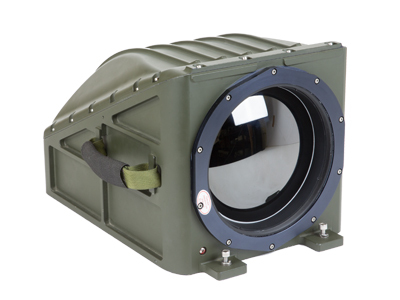 EyeLite 640 is a thermal sight for remote weapon system stations (RWS) and can be integrated into gimbals, pan-tilt observation stations and other fixed or mobile platforms. It is equipped with a continuous zoom telescope to maintain line of sight with the target. 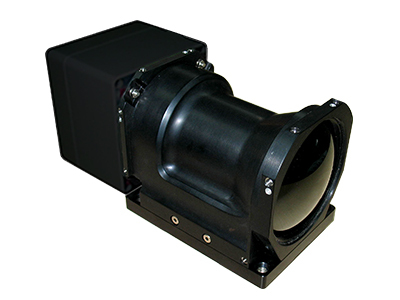 The thermal sights for remote weapon systems displayed on this page answer a wide range of observational needs, meeting the highest quality standards, while allowing you to detect incoming threats. With the information they will provide you, you can respond to threats with accuracy while limiting the risk to your defensive forces.